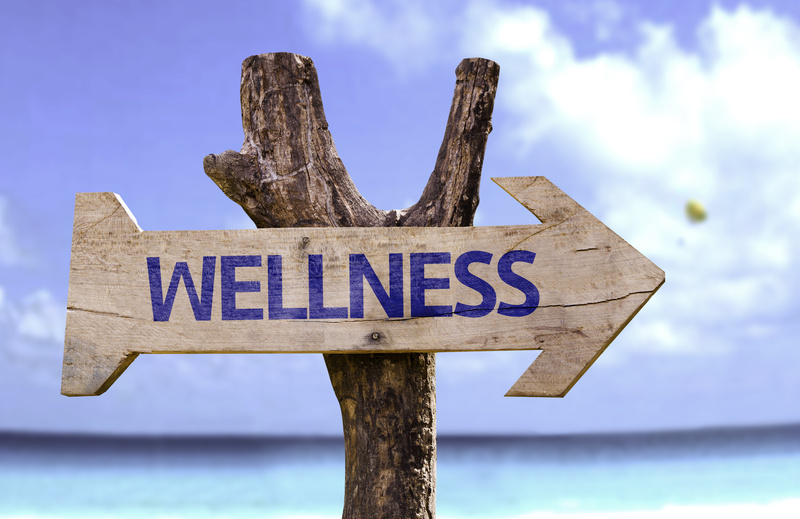 Depending on which expert you ask, there are 5, 6, 7, or 8 areas of wellness. In order to be thorough, I will discuss 8 areas of wellness according to UC Davis. Some of these areas, however, can be reduced to other areas if we wish to be simpler. 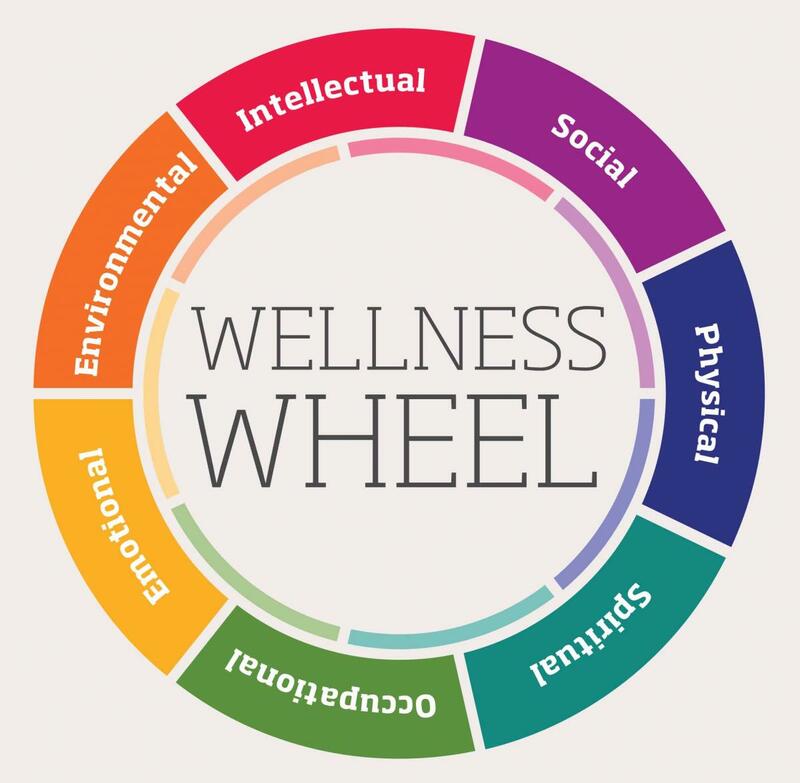 You can create your own wellness wheel and choose your own areas according to what makes sense to you. Emotional Wellness—Understanding of feelings and development of inner strength. Environmental Wellness—Ability to respect our surroundings. Financial Wellness—Ability to manage money and resources. Intellectual Wellness—Degree of creativity, knowledge, skills. Occupational Wellness—Degree of career satisfaction, contribution, and enrichment. Physical Wellness—Ability to care for our bodies. Social Wellness—Quality of relationships and ability to communicate. Spiritual Wellness—Awareness of our purpose, values, meaning, and sense of ultimacy. In this clip, Dr. Nathan Bridger discusses his version of the wellness wheel. Wellness determines the quality of our lives. If we want to thrive in all areas of our lives, live up to our potential, become completely fulfilled, and be of full service to the world, we need to cultivate wellness. When we neglect one or more areas of wellness, we become unfulfilled and dissatisfied. Take our poll on which wellness area you currently struggle with the most. See what others are struggling with! Also, please check out other WisdomFeed content on the subject of wellness here. For more mindful media, sign up for our WisdomFeed Newsletter and receive wisdom in your inbox!